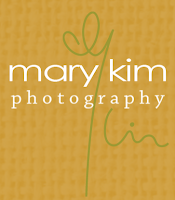 Mary Kim Photography is offering one reader a FREE 1 hour Photo Session with a $50 print credit! This is a $130 value!! 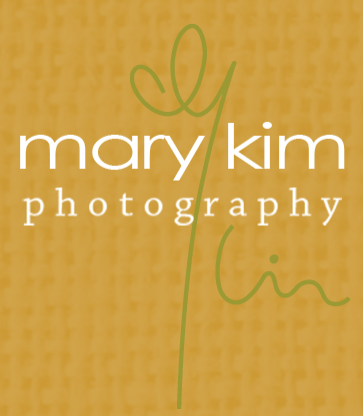 Check out Mary Kim Photograhy and her Blog to see what an AMAZING job she does!!! Giveaway will end Tuesday March 8th at 10 p.m. MST. Winner will be chosen by Random.org. No compensation was received. All opinions are my own. All information gathered for the giveaway will be discarded when over. Your privacy is important. I am graduating with my Bachelor Degree in 3 months! Wahoo! I will need to graduation pics! This is a great giveaway! Thank you! I would use it for a family portrait. I would use the photo session for my little girl! I haven't had a professional photo of her since she was 6 months old, because they're so expensive! I would use it for a family portrait. I realized recently that we have no recent pictures of my husband, son and I together, because one of us is always behind the camera. I would use it for family photos. My last attempt didn't work out - we got rained out at Wheeler Farm a few months back. I'd love to get a great family photo done. I would get my sons 9th month pictures done. We havent had professional pics taken either because of how expensive they usually are. I would use this for my childs one year pictures. We have only been able to get his pictures done professionaly twice and they both did not turn out so well. So I am hoping that this will work out and be a better experience with better pictures to have of my last child. I would use this to get family photos done. The last time we got them done, they didn't turn out well at all. The lighting was awful. We all had shadows on our faces, etc. bad bad. I would do family pics that we desperately need to update. I would definitely use it for updated family pictures! We haven't got any since my daughter was a baby and with her being over 2 now I know it is time! Please note I follow under the email ashlower8701 at gmail dot com though! Thanks so much Audrey! 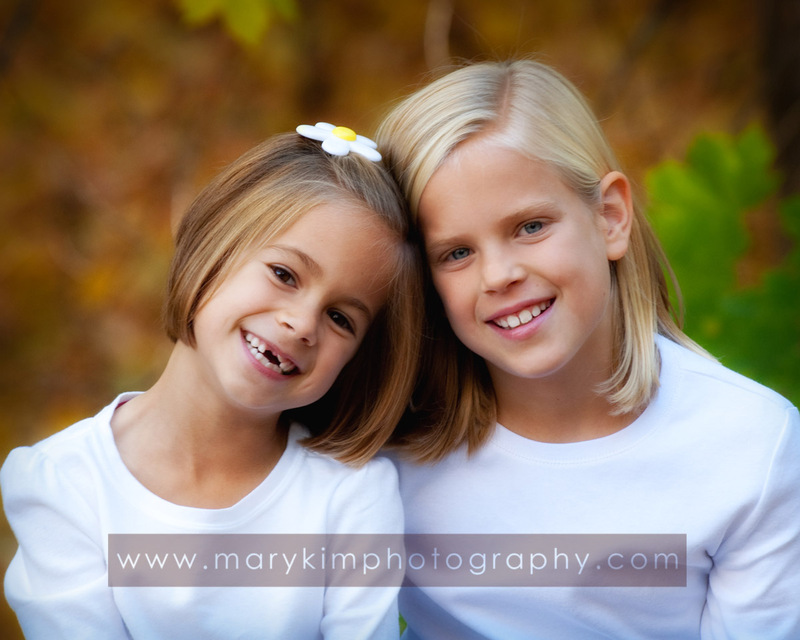 I would definitely do family pictures!! We haven't got family pictures taken since our 2nd baby was born and she's now almost 18 months old! We really need a new family picture. My son is 1 and he isn't even in our family pictures. I think we need some new ones! I would use this for my son's senior's portraits. I was laid off in December and money if very tight. He's my last one to graduate. I am having my fourth baby in 2 weeks and we have never had a family picture taken! How perfect to have our first one when our new little boy comes! Love your photos. my granddaughter is graduating high school and needs senior portraits. My baby will be 1 year in april and it would be awesome to get some good pictures of her! Both my daughters have birthdays within the next month! I would love to use it on my girls! They grow up too fast. I have a 8, 6, and 2 year old girls! I would use it for a newborn baby photo session. I need a family session. With my DH out of work or underemployed we have never had a family pic with my youngest.